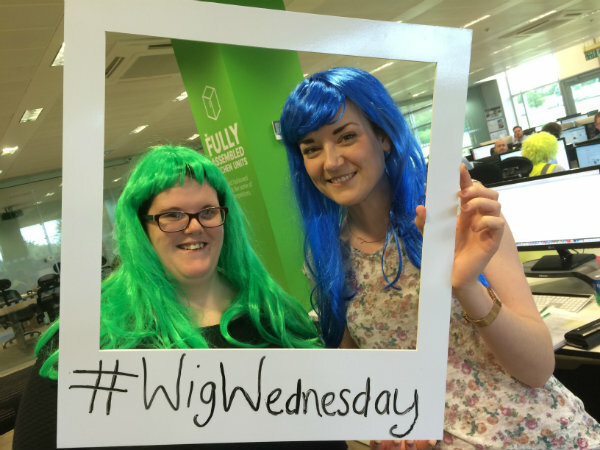 You are at:Home»Charity»Getting WIGGY with it! 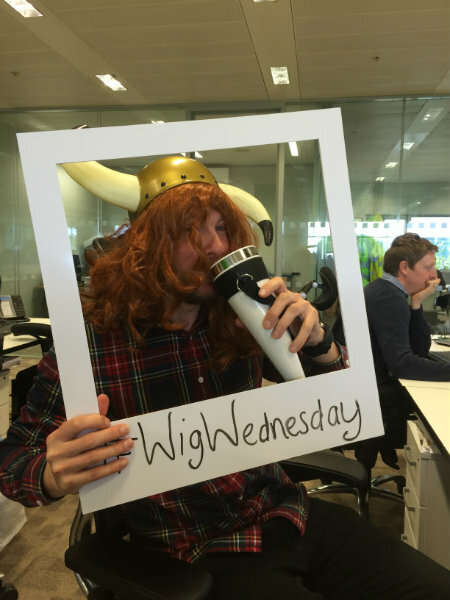 Paul “The Viking” Dean sips out of his horn for Wig Wednesday! 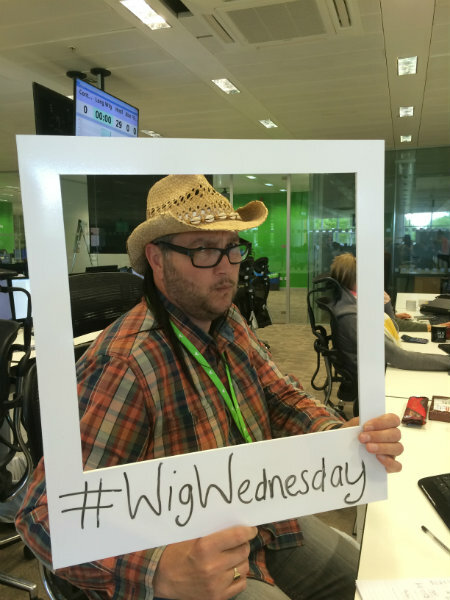 John “Billy Ray” Wild striking his best pose! 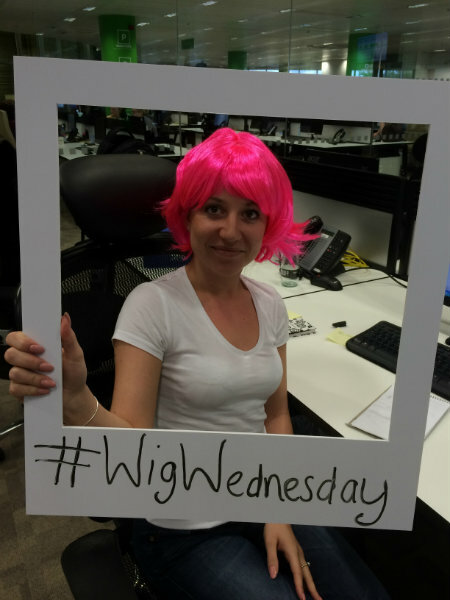 Lisa paints the perfect picture in the Wig Wednesday frame! 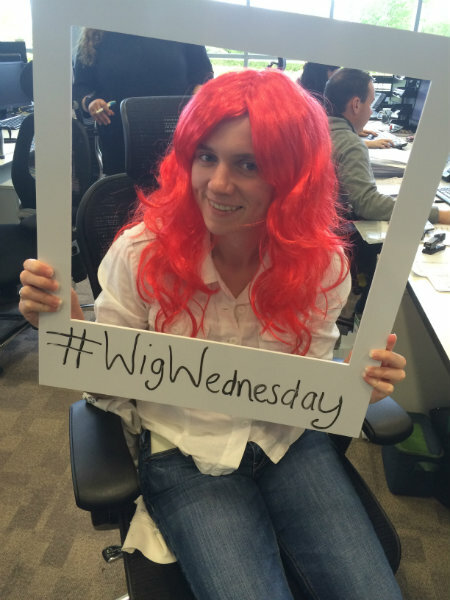 Emma gave her best Ariel impression with long red locks! 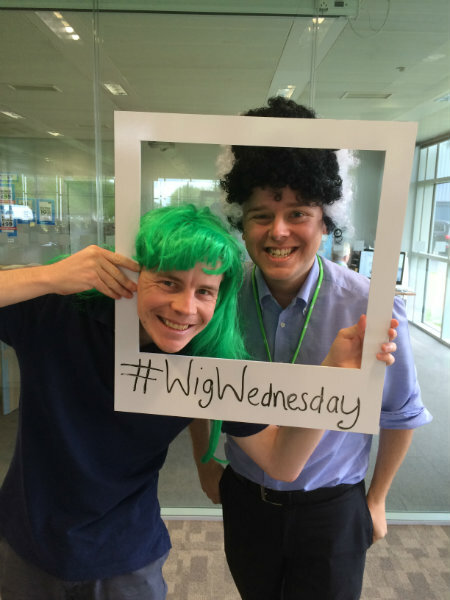 Brothers Eddy and Tom shared the frame for a snap! 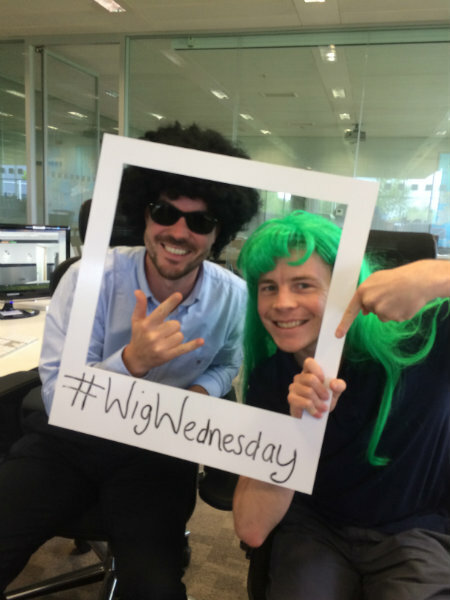 Rich and Eddy rockin’ for Wig Wednesday! 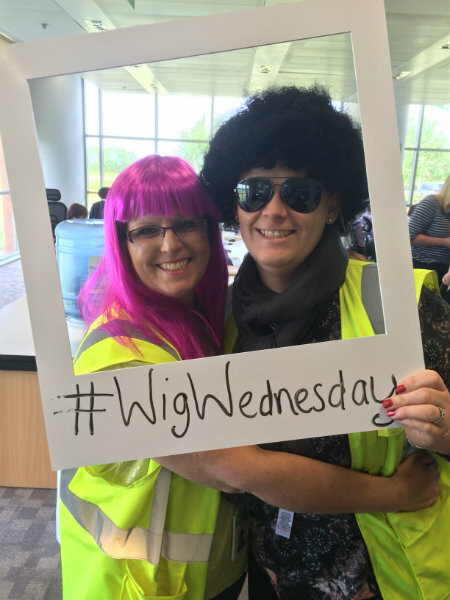 Sue and Sam enjoy a Wig Wednesday hug! 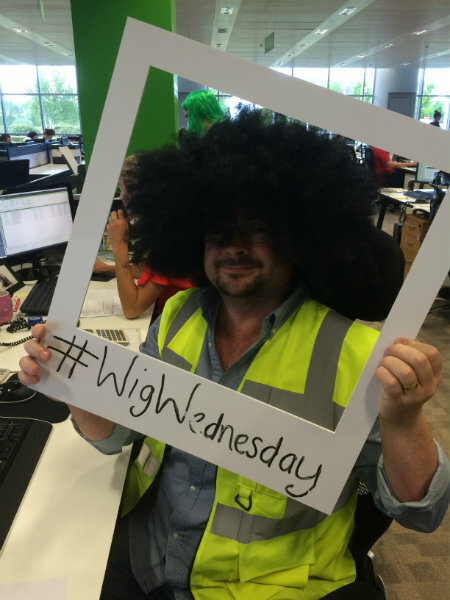 Afros seemed to be a popular choice – here’s Norman! 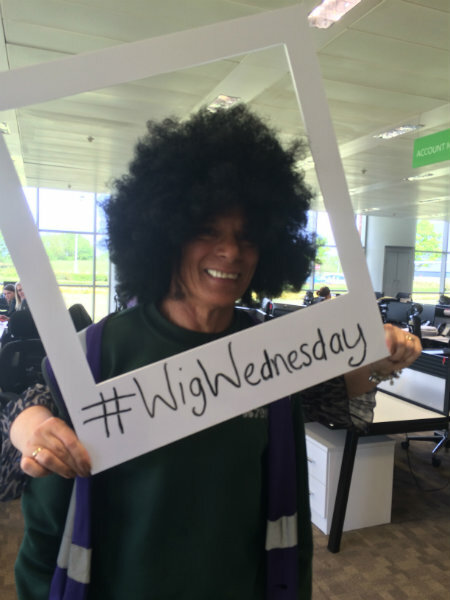 Wig Wednesday sweepstake was a success! 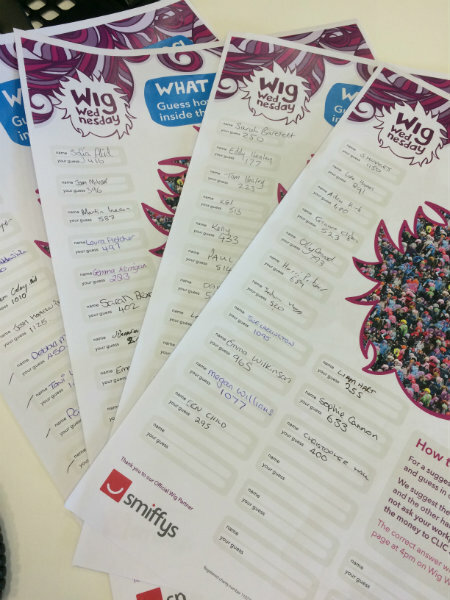 Congrats to Sean who scooped the £46 jackpot. 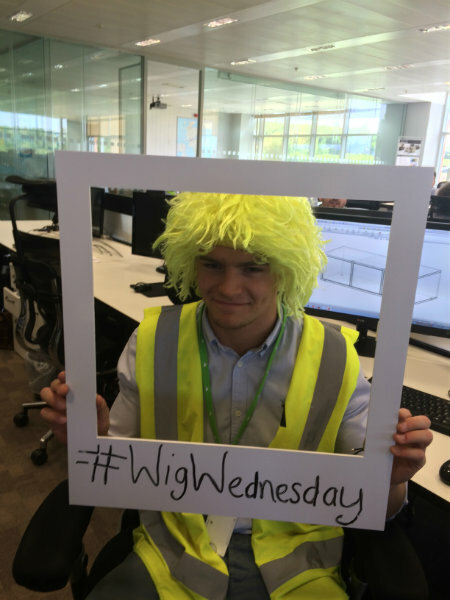 Henry coordinated his hi vis with his wig. 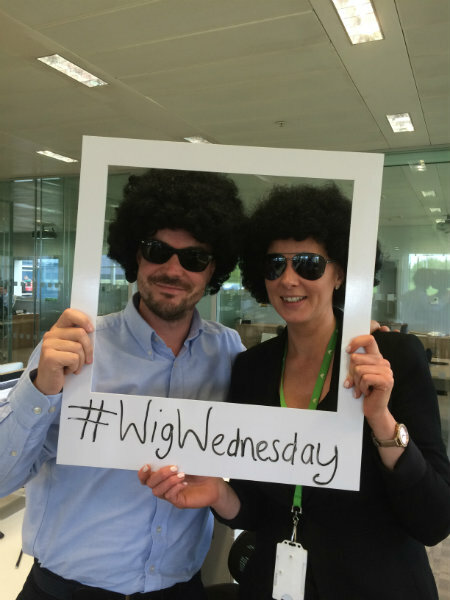 Watch out LDN fashion week! 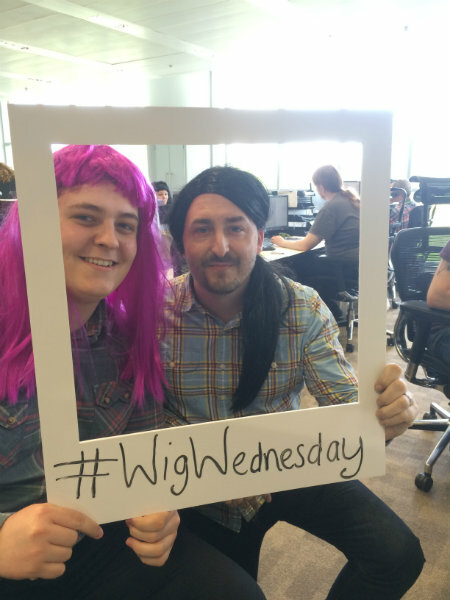 Just another day in the office… Huge thanks to all staff that got involved and helped raise £211 for CLIC Sargent! 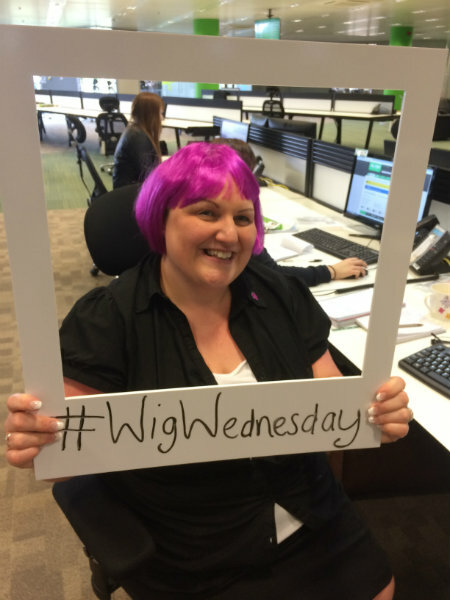 Fantastic effort.